My MADEIT store has a wide range of homewares from coffee mugs to trinket boxes to foodie gifts, and my ETSY store also has these items plus jewellery and original art gift cards. 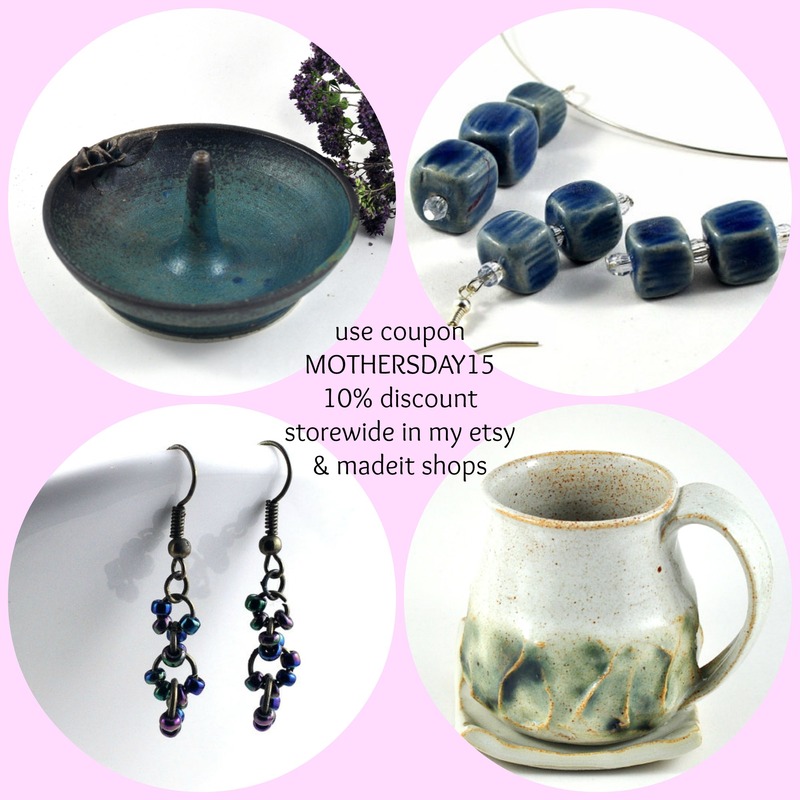 AND if you use the coupon MOTHERSDAY15 at checkout you’ll receive a 10% discount! I have lots of new products to add to my ETSY and MADEIT stores in the New Year, so I need to make room for them. To this end I am having a Boxing Day Sale in both stores beginning at 12.01am on the 26th December and ending at midnight – Australian time. Both stored will have 15% off storewide including FREE shipping Australia wide and very reasonable international shipping. Use the coupon code boxingdaysale at checkout in both stores to activate your discount. In the lead up to Christmas it is becoming hectic – there are custom orders, but also dinner and BBQ invitations left, right and centre! This weekend has been one of those weekends, so there has not been much action in the studio. 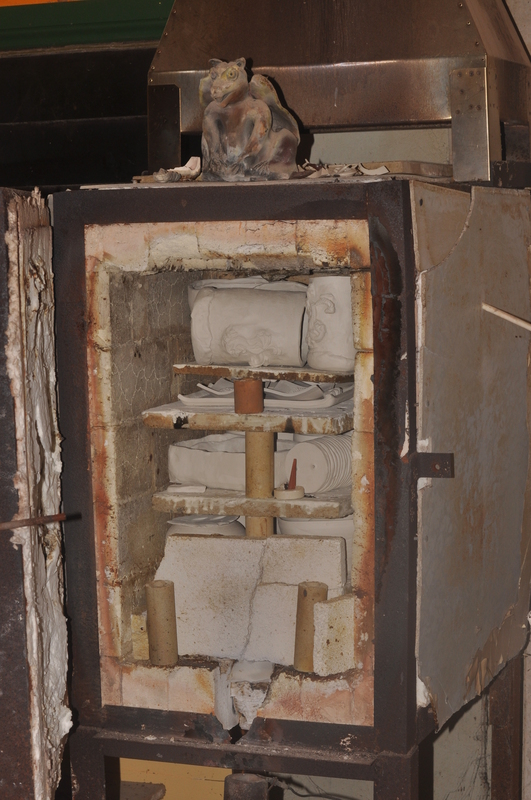 Today I did manage to load the kiln for a bisque firing for my student classes, as I do usually intend to have all the student work through by the end of the year, which can be a huge task! I have a 10% discount in my shop for both teams, plus shipping is FREE Australia wide, and I do keep international shipping reasonable use coupon code spst4u or blackfriday14 both till December 3rd at checkout. I also have a discount in my MADEIT shop – enter merrychristmas at checkout for a 10% discount storewide! And shipping is FREE throughout Australia! OK, I am going to do the annual bang on about buying handmade this Christmas – but it is really important!! We live in a world of mass production and mass consumerism, and this can be an alienating influence on how we see ourselves in the world!! Buying handmade helps to heal some of the disconnect we feel from society and ourselves. How? Because a handmade product comes directly from the maker…. it contains their passion and emotion, and this flows through as the product is used in our everyday lives – whether it be jewellery, tableware, sculpture, drawings, journals, clothing….everything…. we touch it and it touches us. This is why I am so passionate about being an artist and a maker. In this post I am going to concentrate on my MADE IT store. I joined Made It a few years ago, out of curiosity and to check it out when I began designing tableware and jewellery under my brand DeeDeeDeesigns. I began stocking my shop earlier this year, only with my tableware, wanting to concentrate on promoting this range. The thing I like about Made It is that is all about handmade, and is a platform only for Australian sellers. While purchases can be made internationally, the product you are buying is 100% Australian made – this is great for the economy and great for Australian makers. It just so happens that this week I am a pick editor on Made It…. 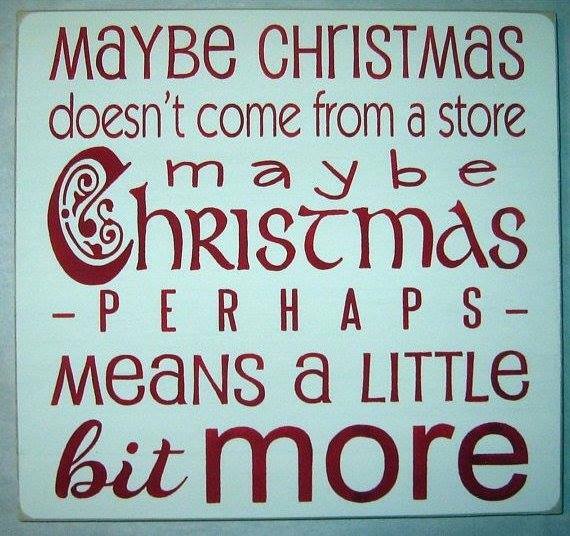 so click HERE to view lots of great Aussie gift ideas just in time for Christmas! In the meantime here are some pics of some of the handmade tableware available in my Made It store – bowls, coffee cups, tapas sets, condiments dishes, candle holders, trinket dishes – all great for Christmas gifts, including secret santa and teacher gifts, or even to adorn the Christmas table! This Sundays studio visit is all about product photography…. Going back ten months…. In the lead up to last New Years Eve I took some images of a few statement rings within the context of dressing up for the occasion…. but since then had not explored the concept further. Recently I have been thinking about re-approaching this idea, and have begun by staging some of my tablewares in a ‘real’ kitchen environment. A limitation is the size and format of the images you can have on these online platforms…. for example MadeIt images fit into an exact square… I want to feature the product, so a fair bit of the background needs to be cropped out – the upside though means I need less of a clean kitchen….lol!! Then there is the question of depth of field and which images look better? I’m not super happy with either of these images, so will do a bit more playing around with my aperture settings….